William E. Whitson, MD, is board-certified in ophthalmology and is a fellowship-trained cornea specialist. 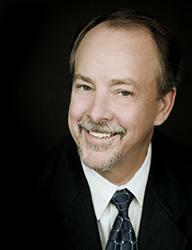 Dr. William Whitson has been in private practice since 1987. His practice has emphases in refractive surgery, cataract surgery, cornea and anterior segment diseases and complications of intraocular lenses. Since 1986 Dr. William Whitson has participated in numerous research projects and FDA studies investigating excimer lasers, pharmaceutical agents and surgical procedures. He has lectured extensively at local, national, and international meetings. Dr. William Whitson completed his Fellowship in Cornea and External Disease at the University of Iowa Hospitals and Clinics, Iowa City, Iowa. 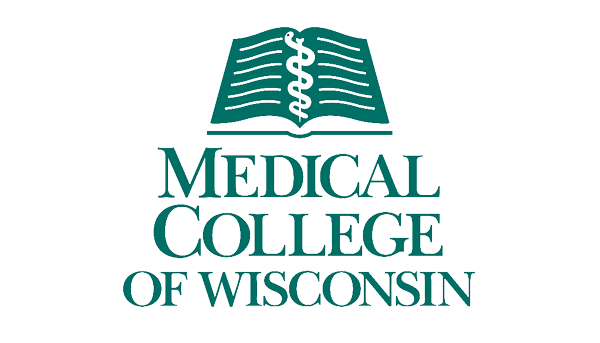 His Residency in Ophthalmology was at the University of Washington School of Medicine, Seattle, and he graduated from the Medical College Wisconsin, Milwaukee. He is a Fellow of the American College of Surgeons and is a member of the American Academy of Ophthalmology, American Society of Cataract and Refractive Surgeons, Indiana Academy of Ophthalmology and Indianapolis Ophthalmologic Society. William E. Whitson, MD, is board-certified in ophthalmology and is a fellowship-trained cornea specialist. William E. Whitson, MD has been selected as one of the most trusted eye surgeons in the world by an independent review panel.